The Troy Community Land Bank prioritizes long-term community development, protecting and restoring the integrity of neighborhoods and creating a positive economic impact throughout the City of Troy. To do this, we strategically target properties that provide opportunities for housing, economic development efforts that create jobs for community residents, community facilities to support needed services and neighborhood enrichment, green space/urban agriculture and community driven recreational space. 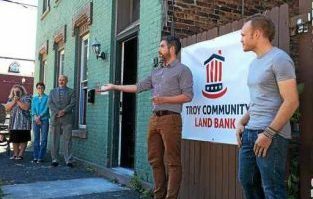 The Troy Community Land Bank acquires vacant, abandoned, and underutilized properties throughout the City of Troy. Using a variety of transaction vehicles – including bank and tax-foreclosures, donation and purchase – we work with communities, residents and city officials to strategically target properties capable of generating the greatest positive effect. 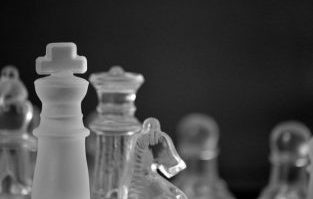 To learn more about our Acquisition Policy, click here. Upon receipt of a property, the Land Bank’s team of contracted real estate professionals perform a comprehensive evaluation. 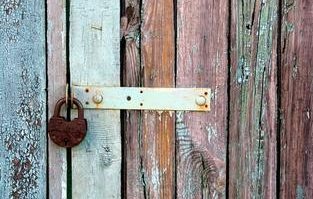 Beginning with a detailed inspection, we carefully investigate safety hazards and environmental concerns, and document the property’s condition to assist in determining the best course of action. 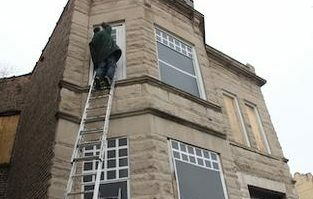 If necessary, vacant properties are boarded, winterized, and cleaned of any debris or unsightly refuse. As part of our work with communities, residents and city officials, the Land Bank proactively maintains all properties in its possession. We perform typical maintenance functions such as snow removal and properly securing buildings, as well as facilitating renovations, leasing available apartments and overseeing property management responsibilities. With a team of industry partners, we have the tools and expertise necessary to rehabilitate homes that can be saved, build new construction on vacant lots and demolish properties that are beyond saving. Homes listed on our website as available for purchase are sold through a professional real estate broker; you can visit these properties with your own agent or by filling out our form on the Properties page of this website. Buyers are responsible for inspecting the property and submitting a detailed renovation budget and evidence of financial capability (unless the property is move-in ready) along with their offer. In some cases, the Troy Community Land Bank may place additional requirements on properties or restrict what buyers may do with them. Visit the Properties page for more information.